Review seat name and locations using the David Geffen Hall seating chart. 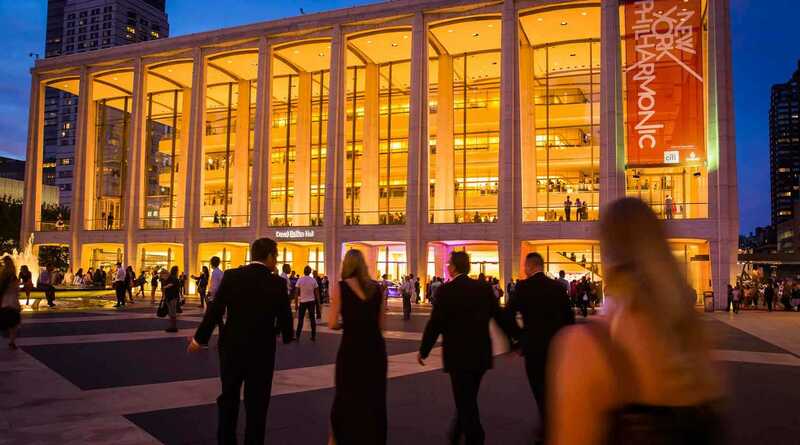 David Geffen Hall is accessible to individuals with disabilities from the Josie Robertson Plaza and the North Plaza, as well as from the parking garage and the Concourse Level. 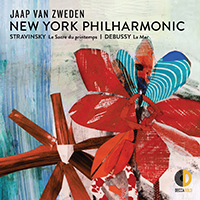 Several restaurants offer special discounts to New York Philharmonic subscribers. Children aged 4 or younger are only admitted to Young People’s and Very Young People’s concert series. In accordance with an extension to New York's Smoke Free Air Act passed May 23, 2011, smoking is prohibited in all public areas of Lincoln Center and its grounds.